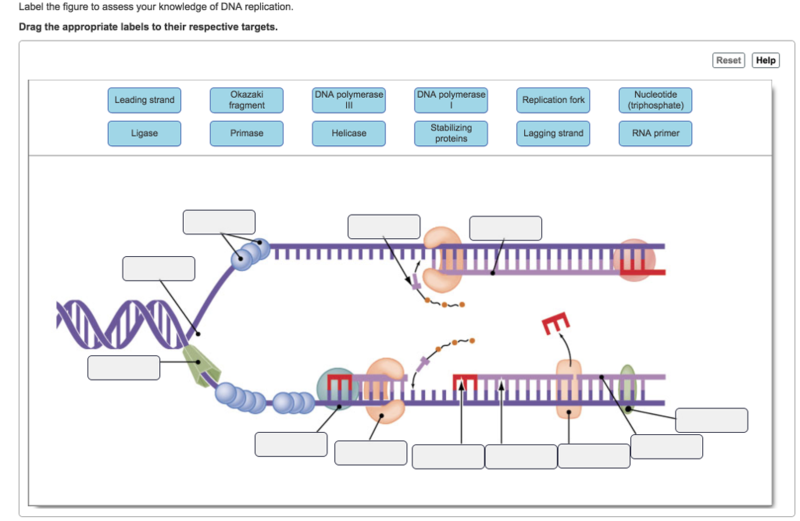 The given diagram shows the replication of the DNA. The DNA replication can be defined as a process, by which the existing double-stranded DNA is copied and produces two identical DNA strands. For an easy understanding, the diagram is labeled with numbers 1 to 12 as shown in the figure.